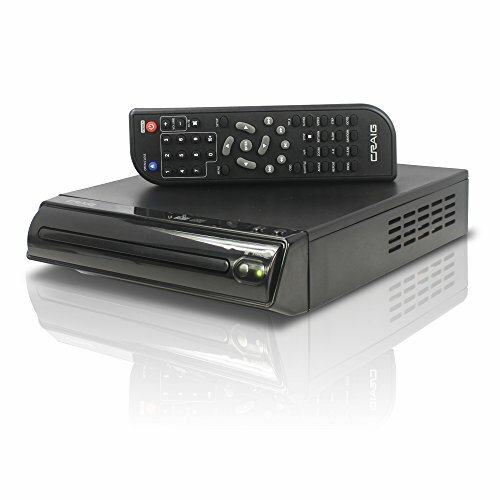 Craig Electronics portable player is compatible with DVDs, JPEG, CD-R, CD-RW and is a CD player with remote control included. Progressive scan and audio/video output jacks. Component and progressive video output jacks. Supports in different languages. Unit Size is 165mm wide. AC operation (AC/DC adaptor included). Accessories included: remote control, AV cable, AC/DC adaptor.